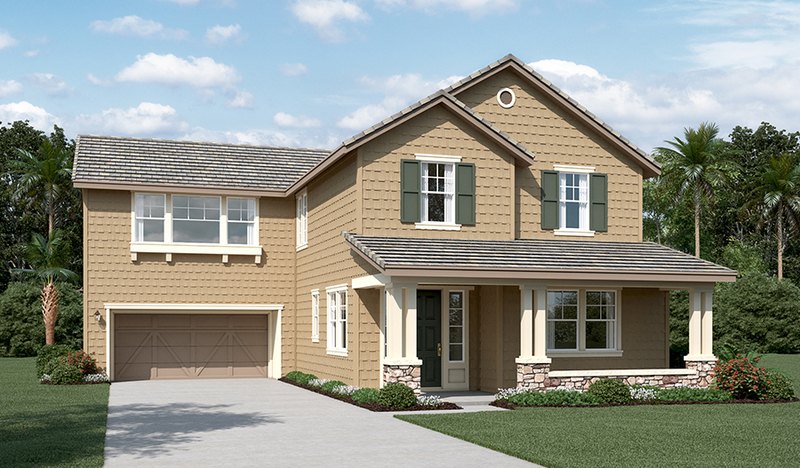 The Pardue floor plan offers inviting spaces to entertain, from the covered patio and upstairs bonus room, to the open great room, dining room and kitchen with breakfast-bar island. A main floor bedroom and full bath can be optioned. Upstairs, two secondary bedrooms with walk-in closets, a laundry room and loft that can be optioned as an additional bedroom, bath and home tech area. The spacious master suite features a large bath area with dual vanities, a soaking tub, shower and two walk-in closets. 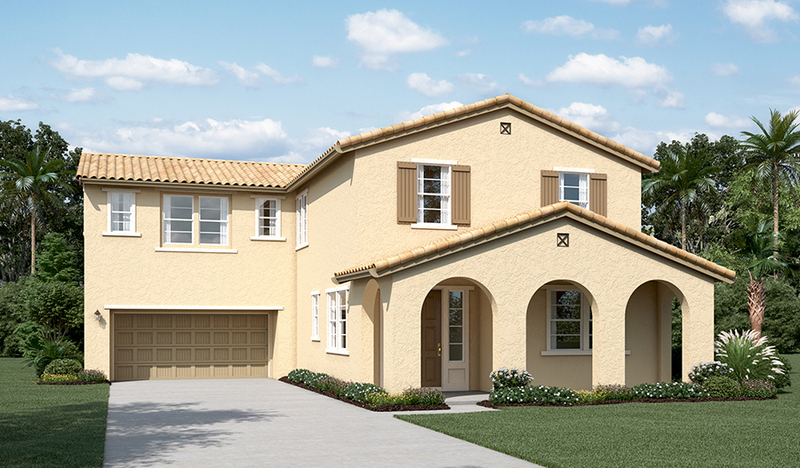 Personalized this home to a 3 car tandem garage or covered patio.